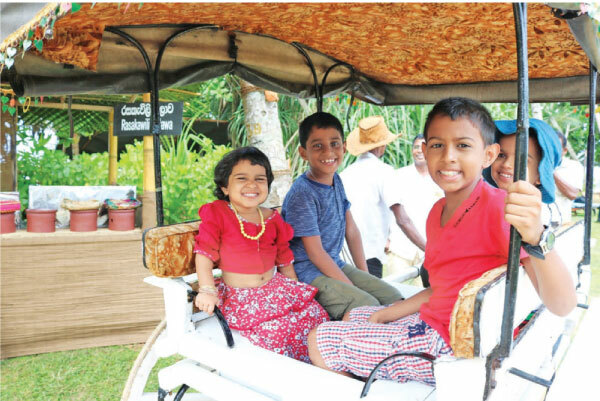 With the Sinhala and Tamil New Year just around the corner, Cinnamon Hotels and Resorts is gearing up to host a grand line-up of Avurudu festivities and celebrations at each of its distinct properties across the island. Staying true to important traditions, whilst offering the essence of contemporary hospitality, each Cinnamon property will provide guests with a range of inspiring and vibrant experiences, that will make this Avurudu truly memorable. Following the hoisting of the traditional flag, the singing of national anthem and the observance of important times and customs such as the boiling of milk in a clay pot, each hotel will also offer a fun-filled selection of games and activities for the whole family. Highlights will include well-loved games such as Kotta Pora (pillow fighting), Kamba Adeema (tug of war), Kana Mutti Bindeema (breaking of the pot) and many more, all of which will be hosted on Avrudu Asiriya, the day before the New Year. 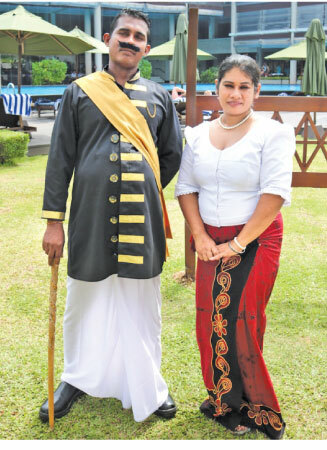 The Avurudu Kumari and Kumaraya (New Year King and Queen) pageant will also allow guests to unwind and enjoy yet another entertaining Avurudu highlight. A delicious spread of sumptuous traditional breakfasts, as well as a wide range of delicious sweet meats such as kiribath, kavum, kokis, asmi and more will also be available throughout the celebrations. This Avurudu, our entire team will come together once again, to bring the traditions of the New Year to life across Sri Lanka. We hope that our local guests will be able to enjoy an authentic observance of the New Year, infused with a contemporary Cinnamon touch. Additionally, we hope that our engaging programmes will give guests who are visiting us from around the world, a window into Sri Lanka’s colourful cultural heritage. Cinnamon Hotels and Resorts is a chain of 12 distinct hotels and resorts located in key areas across Sri Lanka and the Maldives. The brand embodies a passion for inspired living and promises holistic and enhanced experiences that are tailor-made to suit the specific interests of travelers. The Cinnamon brand focuses on delivering memorable holidays and getaways that deliver exceptional standards of service whilst showcasing the warmth and vibrancy of contemporary Sri Lankan hospitality.